The festive season is here and it’s time to start preparing gifts and planning trips to go see family and friends. Christmas is the season of love. Families come together and friends spend quality time. Moreover, it’s the one time of the year when so many gifts exchange hands. As the year draws to a close, it’s important to show your friends and family how much you love them. A gift symbolizes so many things. The act of gifting has been part of the human culture for ages. We give gifts to encourage, to apologise, and to show our love. Gifts don’t need an occasion but when the moment calls for it, they are the best expression of love and care. Choosing a good gift is always a daunting task. Price, taste and occasion are usually the biggest considerations. Research shows that price has always been a driving factor when it comes to gifting. Most people assume an expensive gift would mean more to a person than a cheap gift. On the contrary, a cheaper, good quality gift is more likely to impress than an expensive one. Despite the wide array of gifts to choose from, there are numerous gifting solutions in the market. 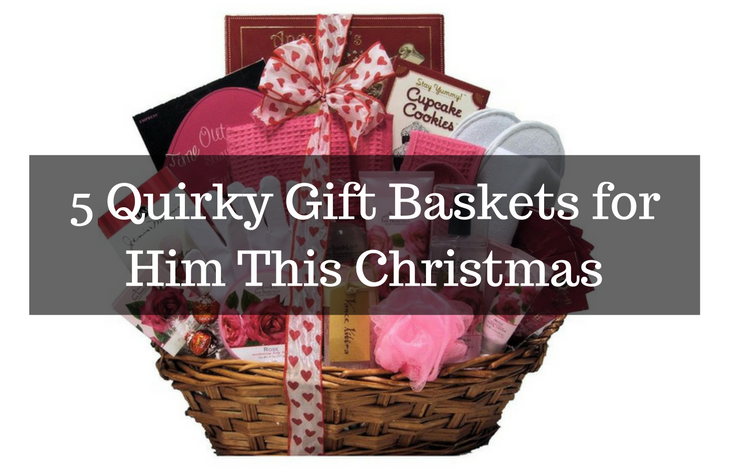 When you cannot pick out one gift for Christmas, opt for a gift basket. It’s an all in one gift. 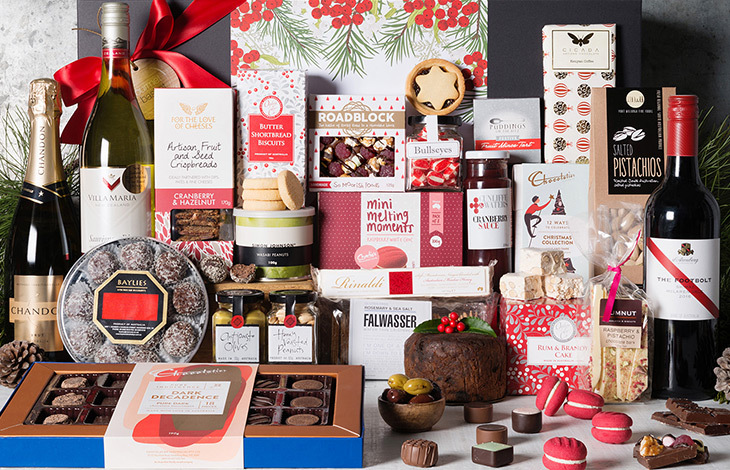 Here are some of the best Christmas gift hampers currently selling in the market. If you are looking for the perfect petite Christmas gift, the Savoury Christmas Delight Hamper is one of the best selections. It has scrumptious Christmas treats beautifully presented for an affordable price. The basket comes with a 60g Nougat Limar Vanilla Pistachio and 125g puddings from Ritz. Roasted peanuts also feature in the assorted treats alongside 115g of olives. The gift hamper is a fine expression of love and a stunning gift for Christmas. The hamper is beautifully presented in a gourmet Christmas gift box finished with ribbon, tissue and a gift card. This is a gift for everyone. It’s suited for corporate recipients, families, and friends. The sweet treats in the classic Christmas hamper match the Christmas spirit. The assortment features high quality treats from world-class producers. If you have a sweet spot for coffee you will enjoy the 75g Kenyan Coffee Chocolate. Moreover, Charlie’s traditional raspberry and the 100g white chocolate mini melting moments are also a favourite. Rinaldi Artisan crafted sift honey nougat with macadamias and Ritz festive fruit mince tartare also part of the Christmas gift hamper. For an extra fee, you can throw in a bottle of champagne, wine or some fresh cheese. There is also an option for adding a pamper item or something for the baby. For your end of year office party before the Christmas break, surprise your colleagues with the Office Share Christmas hamper. The basket has delicious champagne, wine and an array of goodies that are guaranteed to please every palate. The basket has shortbread, sea salt crispbread, olives, honey roasted peanuts, rum and randy cake, salted pistachios, and other sweet and savoury nibbles. If you fancy wine then you will definitely marvel at the DArenberg ‘The Footbolt’ Shiraz, McLaren Vale, SA 750ml. A bottle of Villa Maria Private Bin Sauvignon Blanc 2015 750ml, Marlborough NZ also features in the hamper. Chocolate lovers can enjoy Australia dark chocolate dark decadence 190g or the Kenyan Coffee Chocolate 75g. If you know someone who loves a good French bubbly, the Moet Christmas Hamper is the best suited Christmas gift. 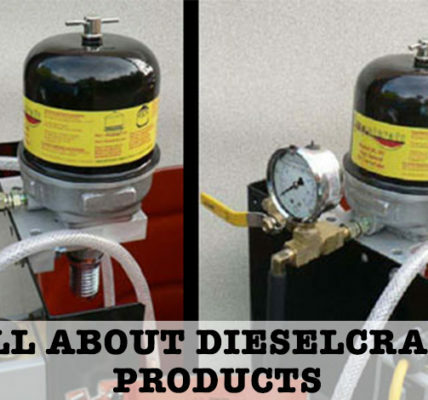 It’s ideal for friends, families and corporate recipients. The hamper is filled with tasty Christmas treats. The Moet & Chandon Imperial Brut 750ml champagne bottle makes the gift unique. The gift is presented in a stunning gift box finished with ribbon and a gift card. If you wish to throw in a sweet item, there is room to select from a long list of tasty nibbles. You can also add a pamper item or something for the baby. The hamper makes the perfect affordable Christmas gift. 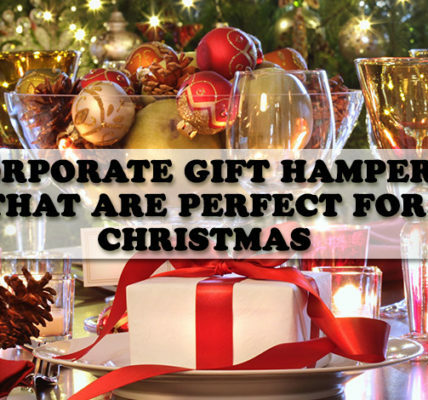 With the numerous gift hampers in the market, you are guaranteed the perfect gift for your colleagues, friends, and family. You don’t have to dig deep into your pockets, a good gift hamper is enough to show love to those you care about. 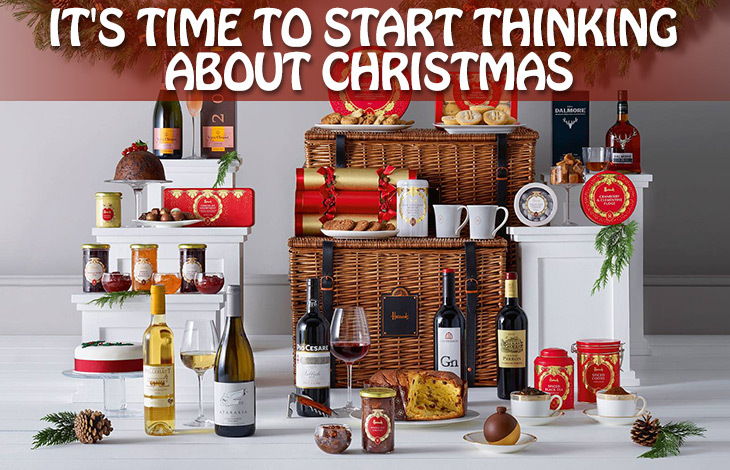 Make this Christmas special with a beautiful Christmas hamper.